Make homeopathy easy with this refreshingly simple guide to choosing the best possible remedy for everyday ailments. From coughs and colds to toothaches or tummy bugs, this book will help you find relief for minor health conditions. No previous knowledge of homeopathy is necessary. The book will quickly point you to the best match between your individual symptoms and the remedy you need. It also features a rapid first aid section and advice tailored to busy mums, babies, tots, teens, and adults. 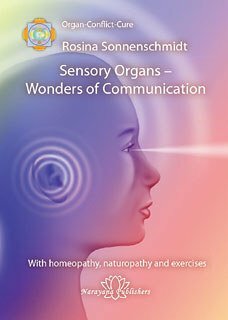 Homeopaths Clodagh Sheehy and Svetlana Pavlova Heywood Jones have distilled a wealth of information down to the essentials required for accessible and safe home prescribing. They also alert you to more serious conditions where you may need to consult a doctor or go immediately to hospital. “Reach for this easy to read informative guide for all your homeopathic needs. This book is a must on every family shelf beside the first aid kit. I have been using homeopathy and the services of homeopaths for a variety of ailments for nearly 20 years. These include minor issues such as cuts, burns, bruises, sports injuries, through pain relief from knee surgery (I had no post-op pain) and colds and 'flu plus emotional upsets such as grief around funerals etc. 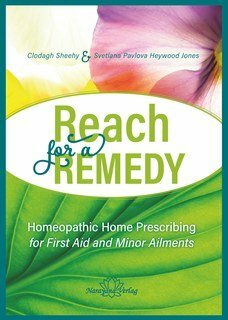 Reach for a Remedy distills a huge amount of knowledge into a practical guide for first aid and minor ailments. The layout and presentation enables easy access to finding the right remedy for most of the problems that occur in daily life.